Kraft Liner Board Machine is the one of paper making machines we produce, but we not just supply this kind of machine, such as Corrugated Paper Machine, Living Paper Making Machine and Cultural Paper Machine we can offer as well. What Can Kraft Liner Board Machine Do? Paper Making Equipment Kraft Liner Board Machine is mainly used for making noodle box cardboard and corrugated base paper. 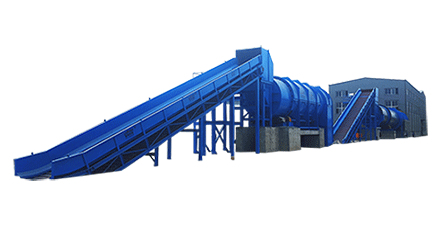 The paper machine is can be divided into several parts: headbox, long wire section, press section, ront drying section, diagonal surface sizer, post-drying section, calendering section, and coiling section. Whether you plan to build a paper mill or need some pulping equipments for paper making, you can contact with us for more details and price. 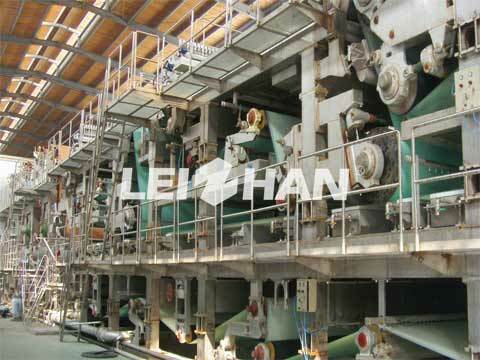 our email address: leizhanpulper@gmail.com.